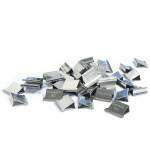 Stainless steel finish makes refills ideal for outside / garend use. 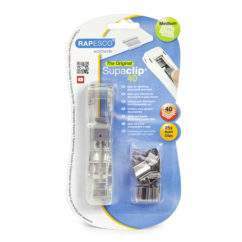 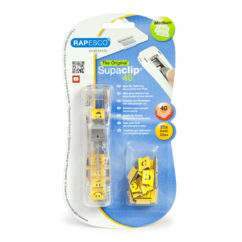 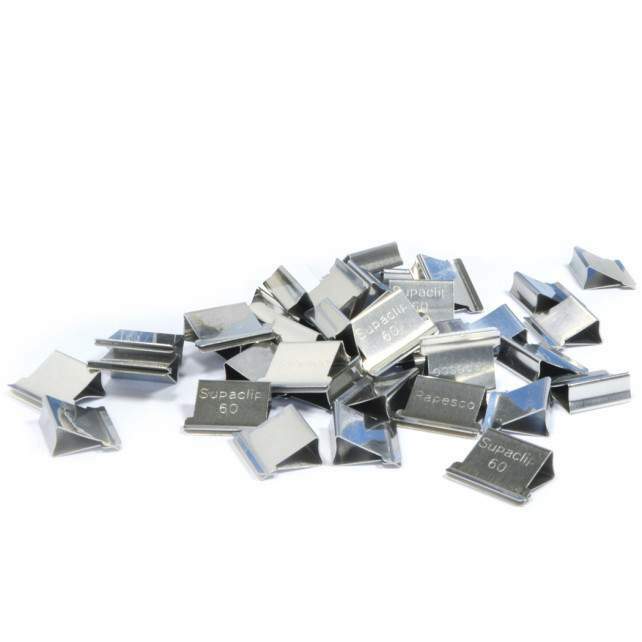 The ideal solution for those frequent / high volume jobs in the school, office and mailroom – this Bulk Pack of Supaclip® 60 refills contains 250 Stainless Steel clips. 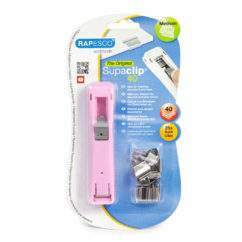 A unique and innovative way to fasten documents and more – easy to use, remove and reuse, the Supaclip dispenser easily attaches clips to paper and many other materials, idea for keeping papers neat, sealing packets, fastening for freshness and a host of uses around the office, home and even the garden.